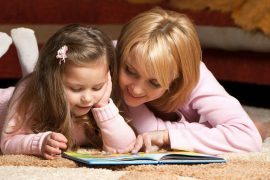 More often than not, reading to your child from the time they’re babies (or even utero) means you’ve set them on a path to become lifelong readers. 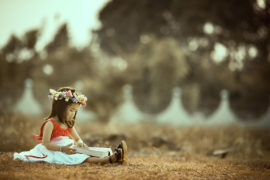 Stories may tickle your child’s funny bone and bring them on wonderful adventures while educating them on topics such as love, respect, diversity and courage among so many other valuable lessons and skills. A good book keeps them captivated and is a great bonding session for momma and bub. 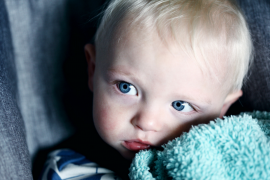 We’ve rounded up some favourites you might want to read to your toddler today. 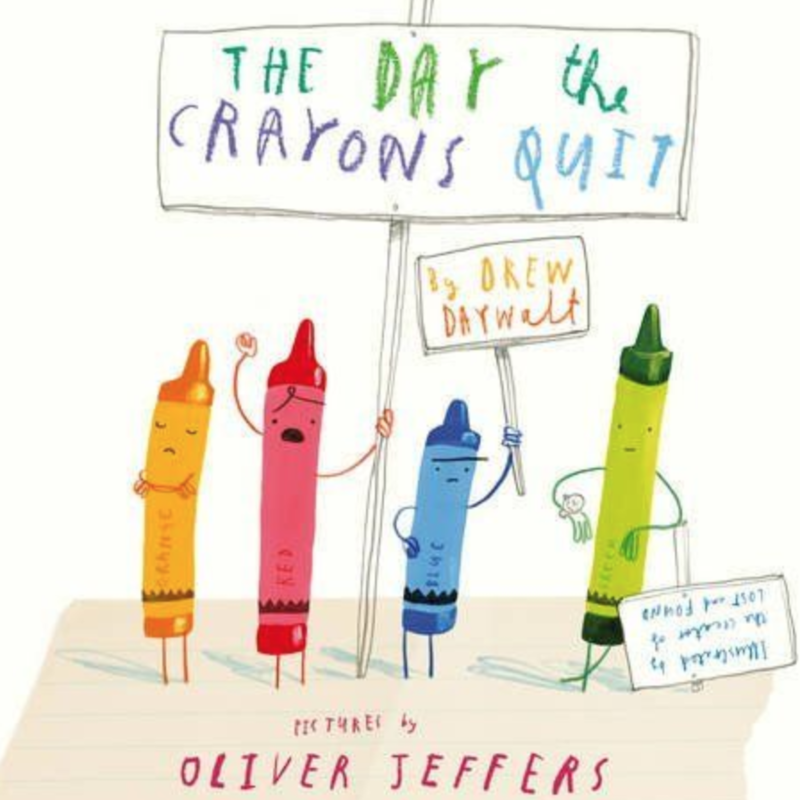 THE DAY THE CRAYONS QUIT is wildly imaginative and loads of fun. It has a youthful sensibility that kids will relate to, but it’s so clever that adults won’t mind reading it over and over again. It’s just funny to think about crayons being mad about what they have to colour – or being jealous of what other crayons get to! And illustrator Oliver Jeffers imbues each little crayon with a distinct personality and perfectly captures kid-style drawings. If you’re looking for a fresh idea in a children’s book, look no further. Families can talk about colouring. Are there any rules about which crayons should be used for certain things? Eric Carle takes the concept of metamorphosis and presents it in a way that young children can understand. 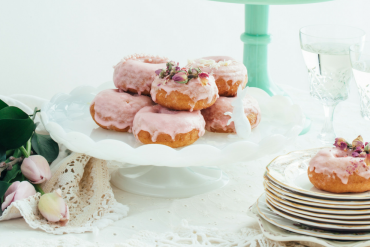 He draws his audience in with an adorable caterpillar that eats everything, including cupcakes and lollipops. 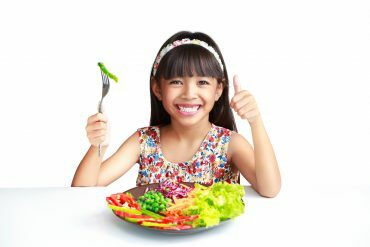 What kid can’t relate to the caterpillar’s plight – indulging in favourite foods and getting a stomachache? Carle’s unique mixed-media collages burst from the pages with broad brushstrokes and bright colours. The vivid butterfly spans two pages–purple, blue, red, green and yellow make up his richly textured wings. The caterpillar’s friendly expression adds to the book’s overall warmth and charm. A counting lesson is also included, as the foods are presented in number sets (one apple, two pears … up to five oranges). 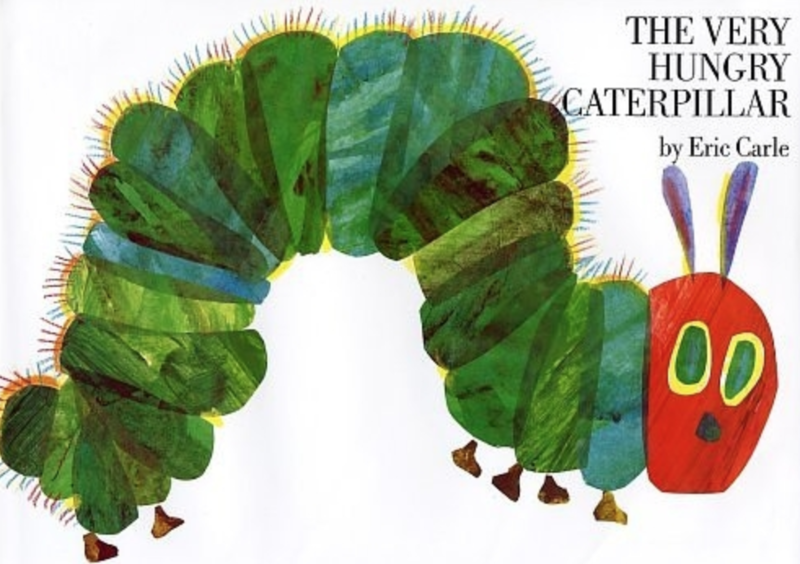 The holes in the foods that the caterpillar has munched on draw little fingers into them, adding another kid-appealing dimension to this well-thought-out book. Families can talk about the caterpillar’s humongous appetite and his metamorphosis. If you were that hungry, what kind of food would you want to eat lots of? 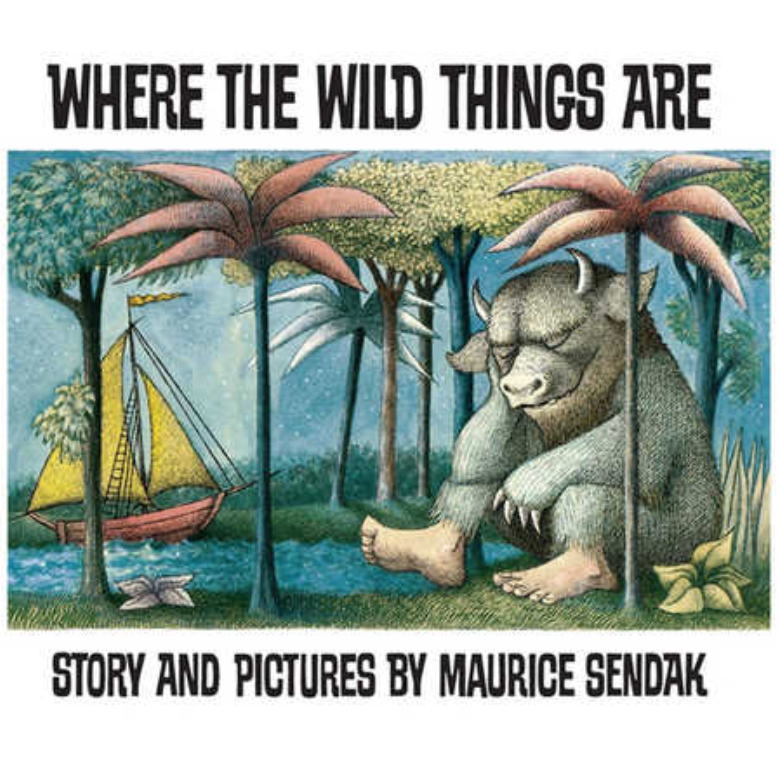 This wonderful book is arguably Sendak’s best work — and one of the true classics of children’s literature. Perhaps the most appealing element is the wordless series of illustrations in which, after Max begins the “wild rumpus,” he and his new friends dance and cavort through six pages of some of the most whimsical, enchanting, and unique artwork in children’s literature. 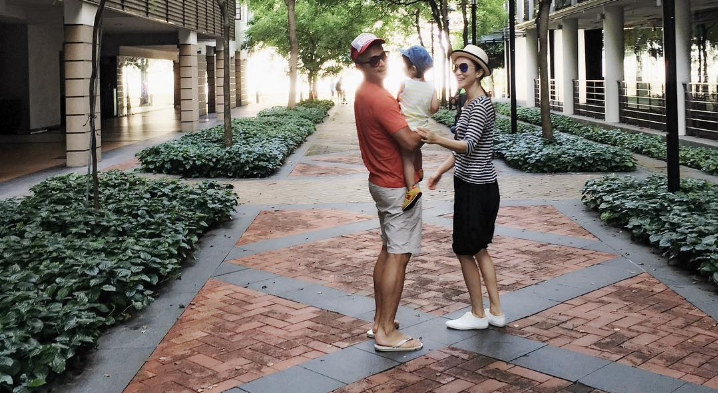 The message of unconditional parental love is reassuring to young ones and a perfect ending to the story. There’s a reason why this won the Caldecott Medal. Sendak’s giant monster characters are iconic. While they are described as scary in the book, their faces and lumbering frames make them appear almost jovial. You can almost feel the room shake when you watch them cavort in the forest. Max and his new friends dance and cavort through six pages of some of the most whimsical, enchanting, and unique artwork in children’s literature. Which is your favourite of Max’s monster friends? 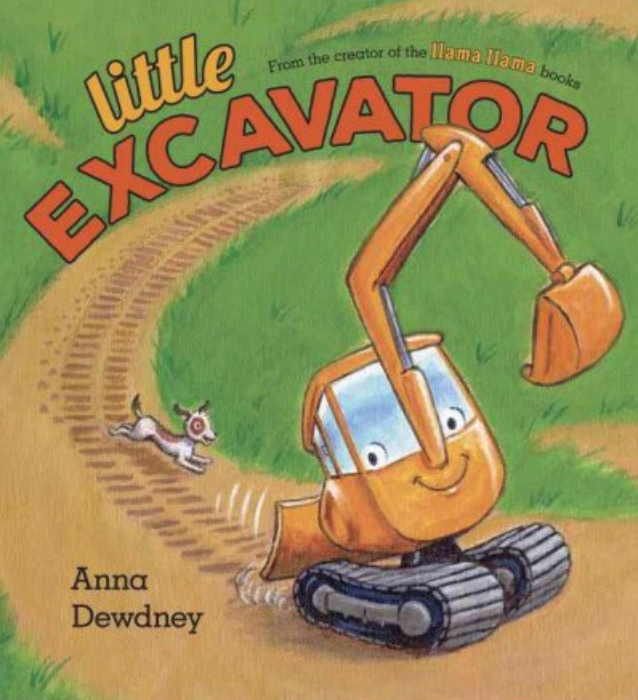 This upbeat book featuring a crew of hardworking construction trucks plus one pint-sized but determined little excavator is a natural for young truck lovers. Little Excavator has an encouraging moral about hard work, persistence, and the special contributions of the young embedded in a story about beautifying a neglected and trash-filled vacant lot. Author-illustrator Anna Dewdney is a master at rhyme, which is never as easy as it looks. 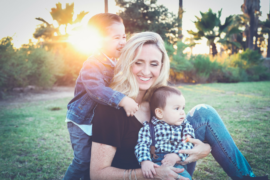 She keeps her rhymes simple so the rhythms scan and roll easily off the tongue, while sprinkling them with lots of really fun, rumbly words for construction sounds – for instance, “GrrrrrrRrarrrrrrm! goes the LOADER, lifting up the trash! Pusha-pusha smusha-smusha SMASH SMASH SMASH!” How fun is that! 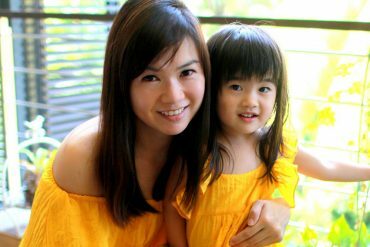 The book’s a pleasure to read, allowing parents and kids alike to channel a host of inner — and noisy — construction trucks. Families can talk about the various construction vehicles in Little Excavator. Can you name them? Short but funny, Don’t Let the Pigeon Stay Up Late! is the perfect go-to-bed book, especially for the reluctant sleepy kid. The simple drawings of a big-eyed, two-dimensional pigeon, painted in pastel blue and outlined with strong black lines, will be familiar to anyone who has read Mo Willems’ previous Pigeon books. With an easy shift of the eye, lift of a wing, turn of the beak, or droop of the neck and eye-lid, the cartoon pigeon, coupled with large-print words and plenty of exclamation points, gets his story across with an easy humour that kids will enjoy. He is lovable, exasperating, and so kid-like. Mo Willems knows kids. Not only has he won six Emmy awards as a writer and animator for Sesame Street, but he also won Caldecott Honours for Don’t Let the Pigeon Drive the Bus and Knuffle Bunny: A Cautionary Tale. 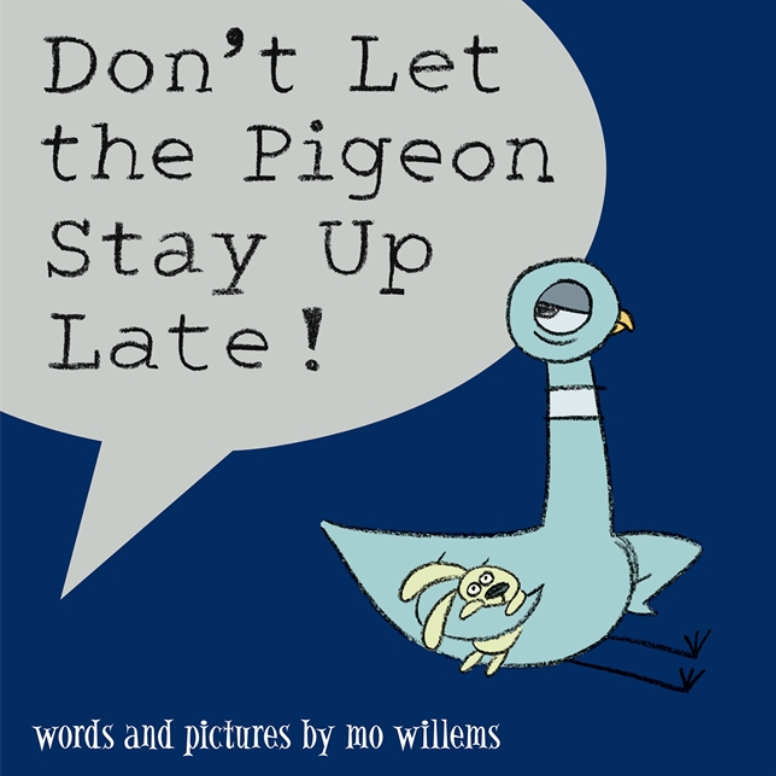 Families can talk about the different tactics the pigeon uses to put off his bedtime. Do any of them sound familiar? The pigeon seems tired, so why do you think the he doesn’t want to go to bed? 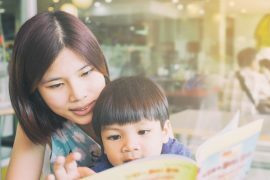 Read more: 7 Brilliant Gifts For The Book Lover, How Wordless Books Can Help Your Kid Learn To Read, and 5 Books About Singapore To Read With Your Kids. Common Sense Media is an independent nonprofit organisation dedicated to helping kids thrive in a world of media and technology. 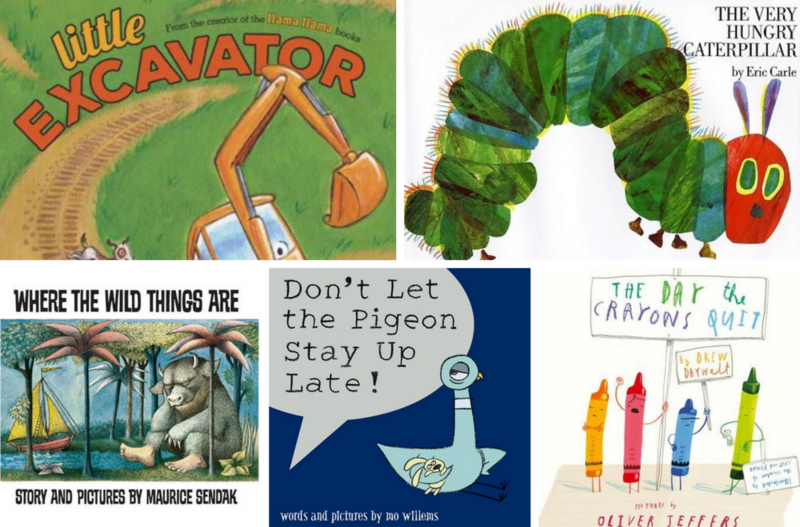 What Makes A Good Picture Book?